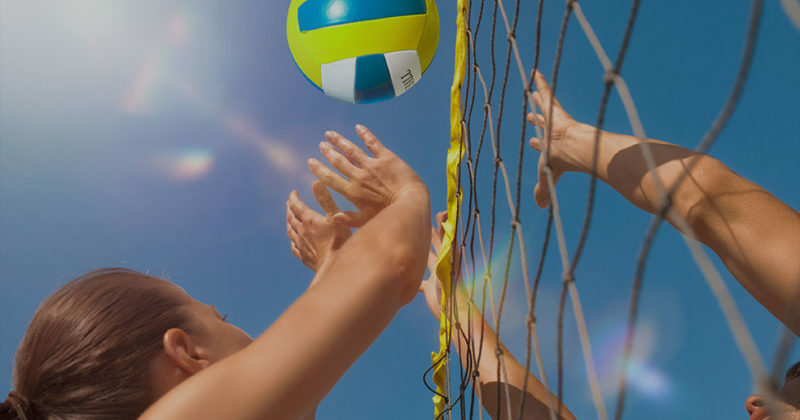 Spring, summer, or even fall, if it’s nice out, we’ve got volleyball. When it rains or snows the courts magically disappear. To where? Nobody knows. Grab your friends and family, then start trash-talking on court. Spike, save, and spike again. Hey, it’s a just game, let grandma win. The courts are free of charge. No volleyball? Check one out at the Sports Bar.